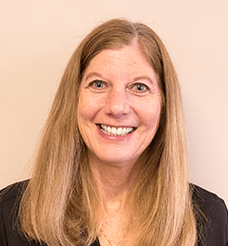 Colleen is one of the Clinic Business Coordinators at the Rockford Clinic. She likes watching the patients improve with Physical Therapy and seeing them get back to their healthiest, happiest, and strongest selves. She is very passionate about running, biking, hiking, and yoga. Chocolate and peanut butter are part of her main food groups. She is married and enjoys spending time with her two children.